Kymatio is a Python module for computing wavelet and scattering transforms. It is built on top of PyTorch, but also has a fast CUDA backend via cupy and skcuda. differentiable transforms for applications in generative modeling, reconstruction and more! runs seamlessly on CPU and GPU hardware. A brief intro to wavelet scattering is provided in User Guide. For a list of publications see Publications. 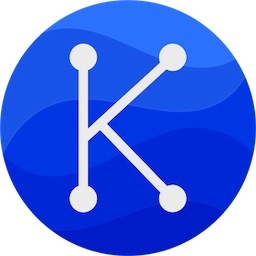 More instructions are available on https://github.com/kymatio/kymatio/blob/master/README.md . which should run without error if the package has been correctly installed. This corresponds to 81 scattering coefficients, each corresponding to an 8x8 image. Check out the User Guide for more scattering transform examples. The performance of the scattering transform depends on the specific backend that’s in use. For more information on switching backends to improve performance, see the Backend section.